Furnished rm with shared bath available immediately for short term lease. True walking distance to campus. $500 plus shared utilities. text to 302-561-4704 show tour. Studio green one bedroom is looking for a sublease, lease ends at August this year. Very large space with two large storage spaces and two closets. 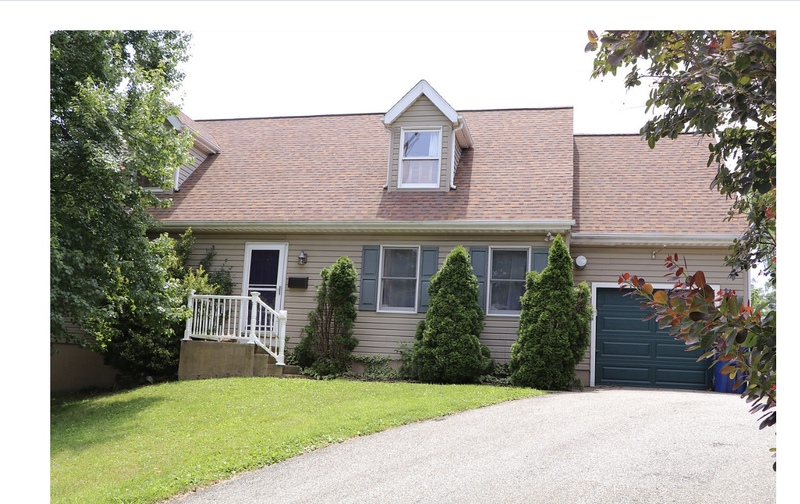 Very close to UD campus (walking distance, five minutes drive max) and three minutes drive to Acme. School bus stop located right across to the building. 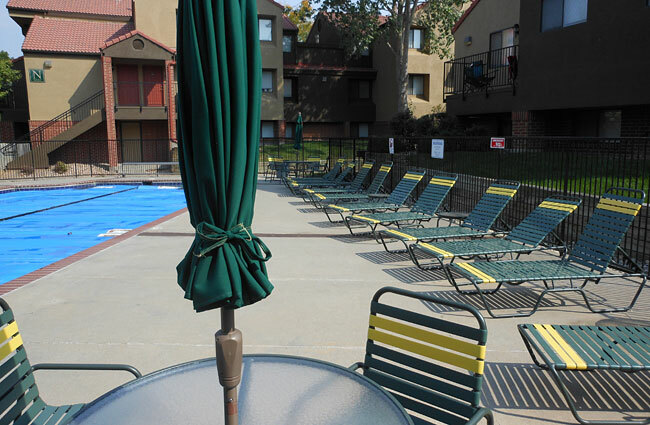 Sublease now with one month rent off! Please contact me if you are interested! Hi! 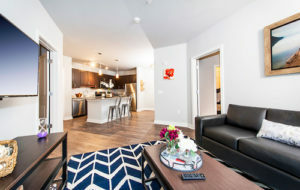 I'm subletting 2 bedrooms in a 2 bedroom, 2 bathroom apartment! The space is available from May 1st to July 31st! Move in dates are flexible. Both rooms will be available and rent is only $1100 per room. YOU DON'T HAVE TO TAKE BOTH ROOMS! This covers all utilities, parking, cable, Hi-speed internet and much more! Both rooms are available but not for long! Message me if interested!. 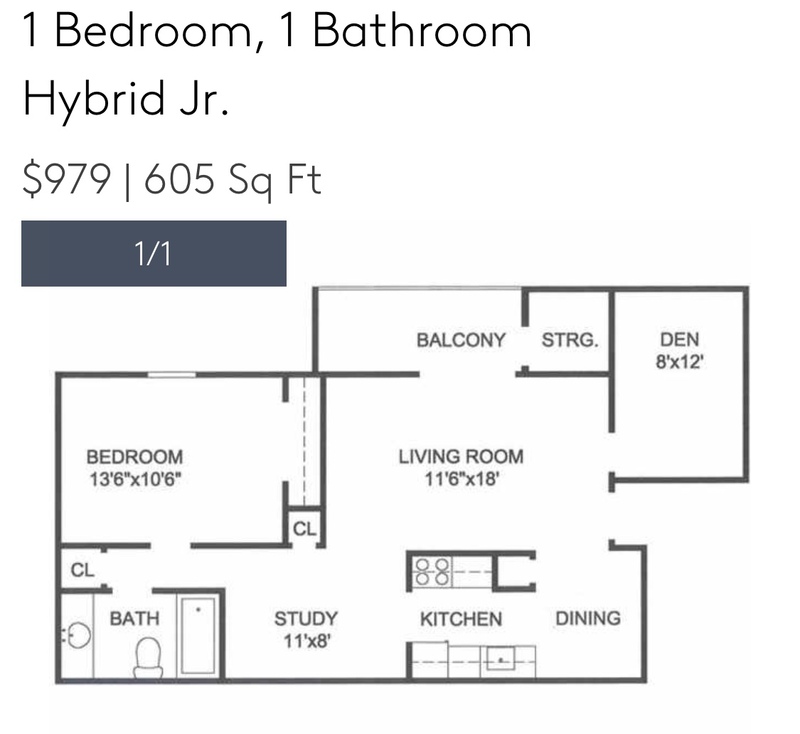 I'm looking for a female to sublet for this Spring 2019 school semester! It's at Rittenhouse with a huge room and a 15 minute walk to campus! You will be living with 3 other girls. All utilities are included with rent, and the unit comes with a washer and dryer, fully furnished and there is a parking spot. I am also willing to leave my additional furniture pieces that I bought at the beginning of the semester. There is also a gym and study rooms available on the property with free printing! 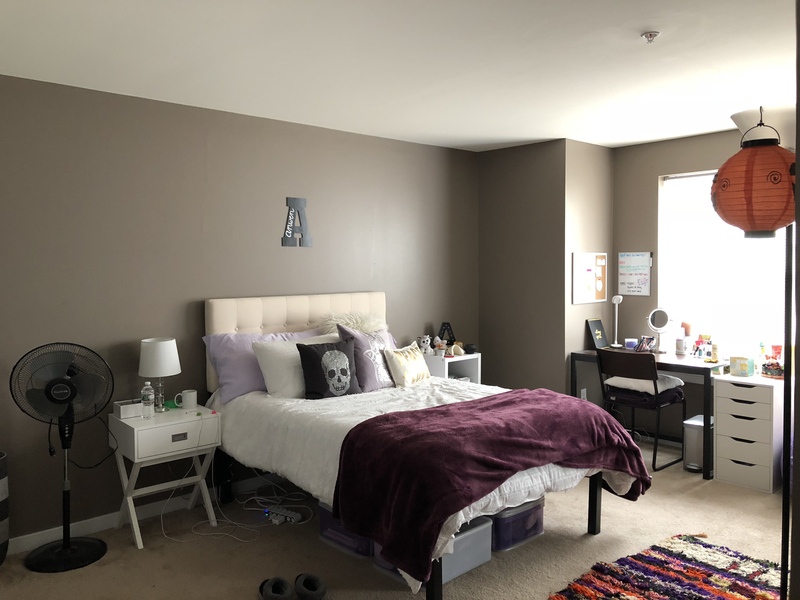 Spring 2019 Sublet needed! !- price negotiable!! 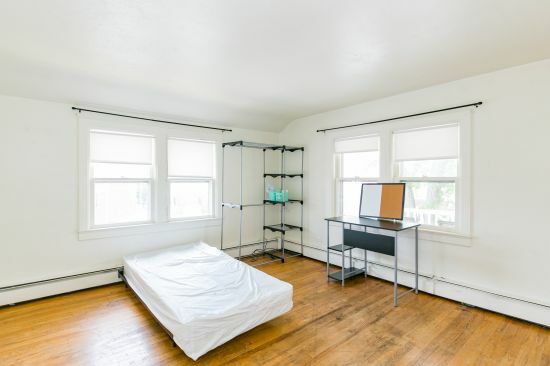 im looking for someone to take over my lease (girls only) in a 2 bedroom, 2 bathroom apartment right off of e delaware ave. east access to main street, and a short walk to the green/classes! This is an amazing house in a great location! It has a washer dryer and all kitchen appliances. It had a/c and has off the street parking. Super close walk to campus. The other 3 people are soooo nice and are great roommates! You would have your own bedroom and would share a bathroom with one other person. A house with 3 bedrooms and 3 bathrooms within walking distance to University of Delaware needs sublease. A pet-friendly place, currently occupied by 2 members of the football team and 1 on Club Lacrosse, will have two rooms available for the fall semester; two of us are finally graduating. The place is great. It's not huge, but it's certainly big enough to be comfortable and all appliances (HVAC, washer, dryer, dishwasher, toilets, etc.) are working without issue. It has a big ol' backyard that is great for daytime drinking; friendly neighbors included. Short-term summer lease, fully furnished 1 bedroom apartment at The Retreat at Newark. June-August.First floor entrance, private second story balcony. Buses to campus.  Walking distance to a grocery store and restaurants.Rent includes water, internet, cable, and a parking space. Guest parking available. Two gyms, full sized pool, hot tub, golf simulator, tanning beds. Dogs and cats allowed. Double bed, couches, tables, and a smart TV. Full sized dishwasher, microwave, fridge, washer/dryer. 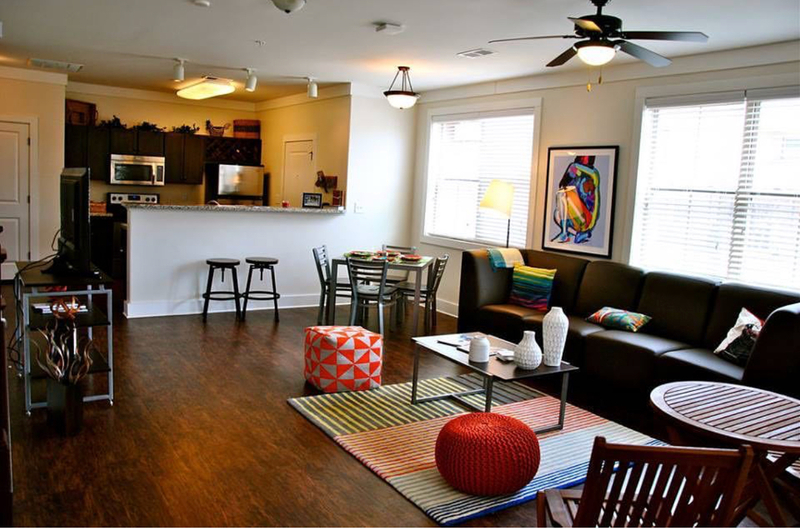 We have 3 rooms available in our house for the Spring semester, and Winter availability. The house has 6 rooms in total, 2 floors, and 3 bathrooms so you will share with one other person. 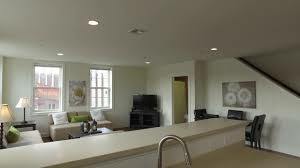 There is a kitchen and living area. Fully furnished and we have a washer and dryer. Contact me for more info. Renter will have her own bedroom and bathroom. Two other girls live in the apartment. The apartment is two floors with in-unit laundry and full kitchen. Bedroom includes closet. 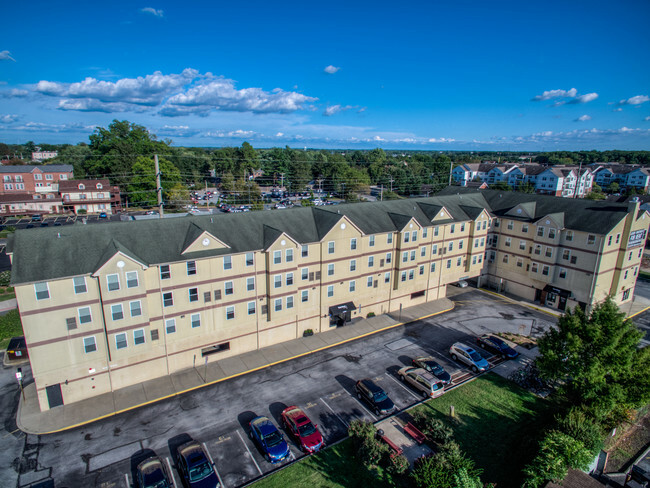 This sublease is for the Spring semester of 2018 with winter availability as well.